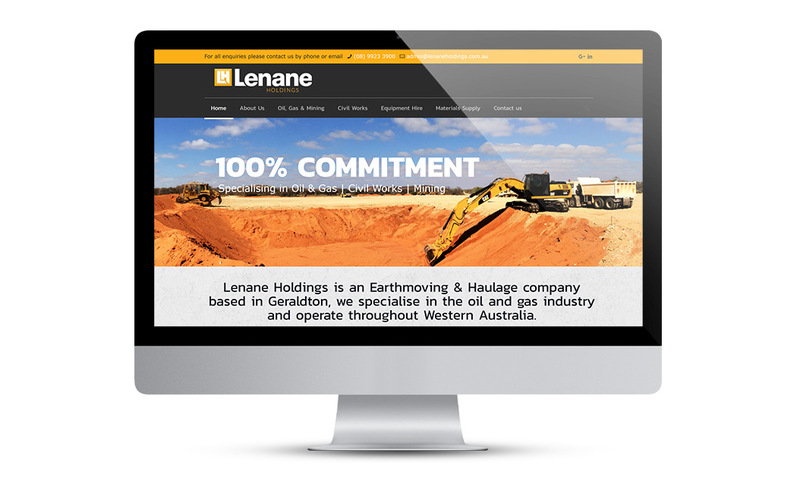 Lenane Holdings is an earthmoving and civil works company based in Geraldton WA. They also have a extensive fleet of dry hire machinery. Lenane Holdings required a refresh of their corporate identity along with a website to help increase their exposure online and project a more professional image to potential new customers. I worked closely with the business owners to produce a more modern brand that better reflected the earthmoving industry. 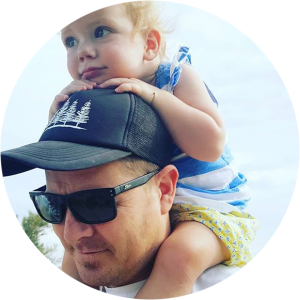 The website was designed to communicate the capabilities and strengths of the business and to position the company as a well established and reliable civil works contractor capable of delivering services across Western Australia. The website also showcases the range of equipment available for hire with clear call to action buttons to convert website visitors into customers. Since the launch of the website in 2016, Lenane Holdings has seen a steady increase in traffic with the site now ranked competitively on page 1 of google for 5 of their key search terms.